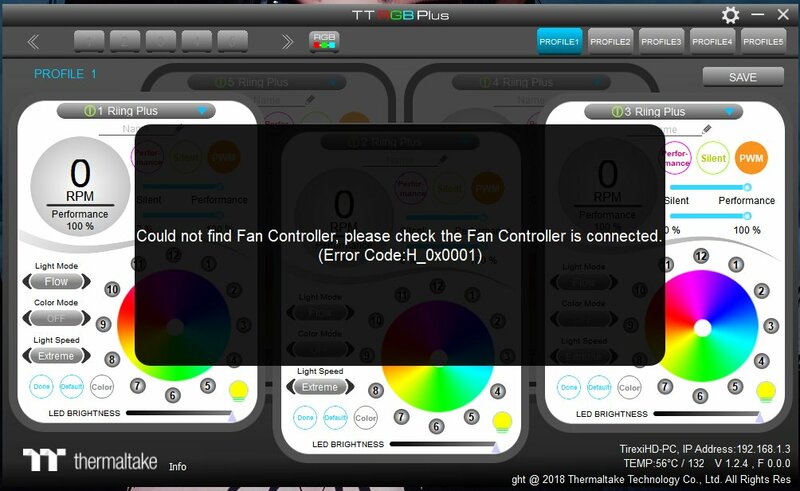 Two TT RGB Fan Controller is ruined! But why? My "Errror Code:H_0x0001" story is a little bit different like others. 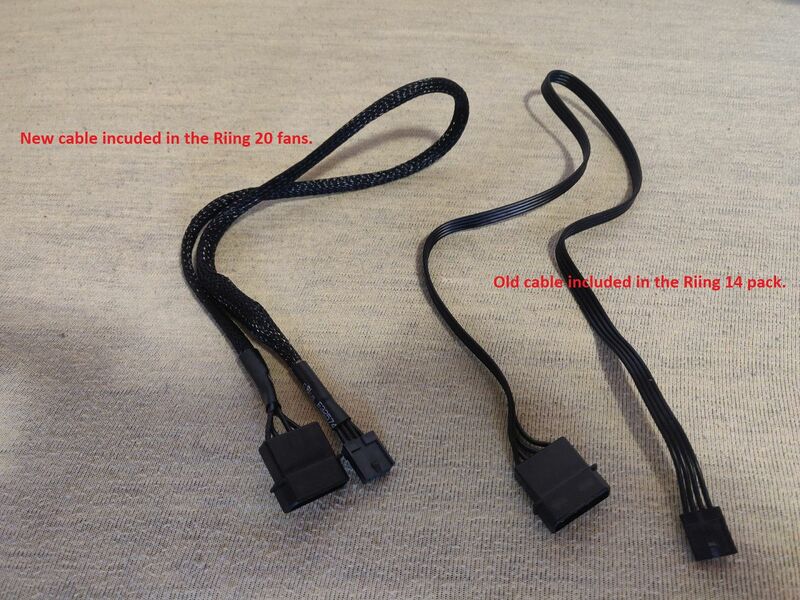 I buy a 2x20cm Riing Plus and 3x14 Riing Plus fans (pack) and all working good. After 1 week i play a game and my PC is turned off automatically. Ok. Restart. I try to reconnect my controller but nope, the app is not see my controller. I think its died. I connect the new controller and its working again!!! Working... only worked for 1 day. Dead again. No USB connect or disconect sound if i try the USB cable connect and disconnect. So yes, the controller is dead physically. Now i use my third controller BUT! i use the updated new power cable. So i think the "old" power cable is kill my two controller? I don't know. The third controller is testing with the updated new cable. Were the fans still spinning on the "dead" controllers and are any of your current controllers working properly. But the controller "control" section is not working. The Windows is not see the dead controller anymore. If i disconnect the Third working controller i hear a disconnect sound in Windows. But the dead controllers connect/disconnect it does not cause Windows connecting sounds. Interesting but this is true. Are the leds working on the any of the controllers at the moment? Two dead controller: Spinning the fan with default RPM and have default rainbow light effect. But the windows is not see the controllers itself. The third working controller is working fine with all lighting options in Windows. If you get the fans spinning and default RGB lights, the controller is not dead the connection is imo. Either the cable failed or something got pushed out or broke/pinched on the data cable. Its a Y cable as well, try the other port would be an idea, but you are on the 3rd controller now. Only thing I can think of is to much force on the mini USB port connecting it or something going on with the header on the board, but its so hard to tell without looking at it. 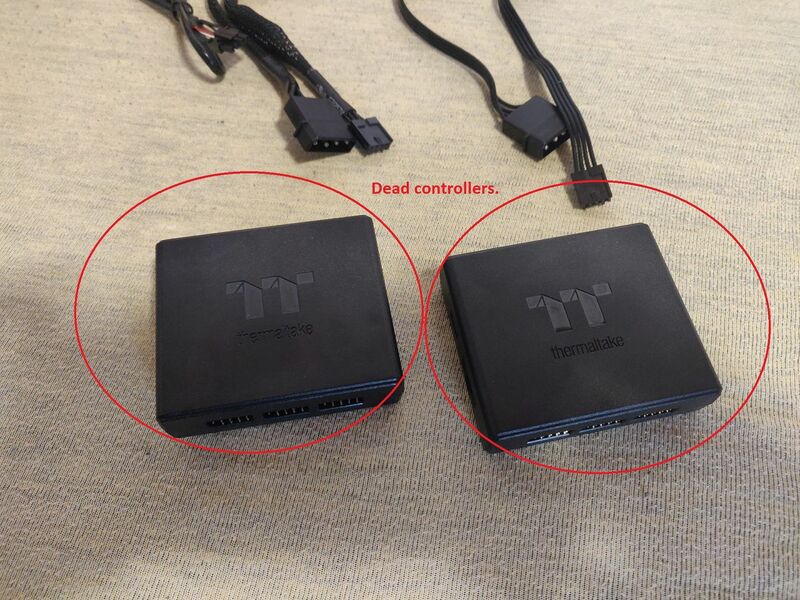 For the dead controllers, contact our support, we can send out just replacement controllers to you, if you want to switch the power cables as well, just note that in the ticket. After 1 week the third controller is working perfectly with the updated power cable. I not change the USB cable / location, i not change the program driver i not chage anything only the power cable. So i think the old power cable is kill my two controller. I try all my all USB ports, i try reinstall the software i try another power cable. No connect and disconnect sound in Win 10 Pro 64bit after i disconnect and conect my TT Fan Controller. The internet is full with this ........g issues! Why not fixing this Thermaltake Team??? WHY?????? 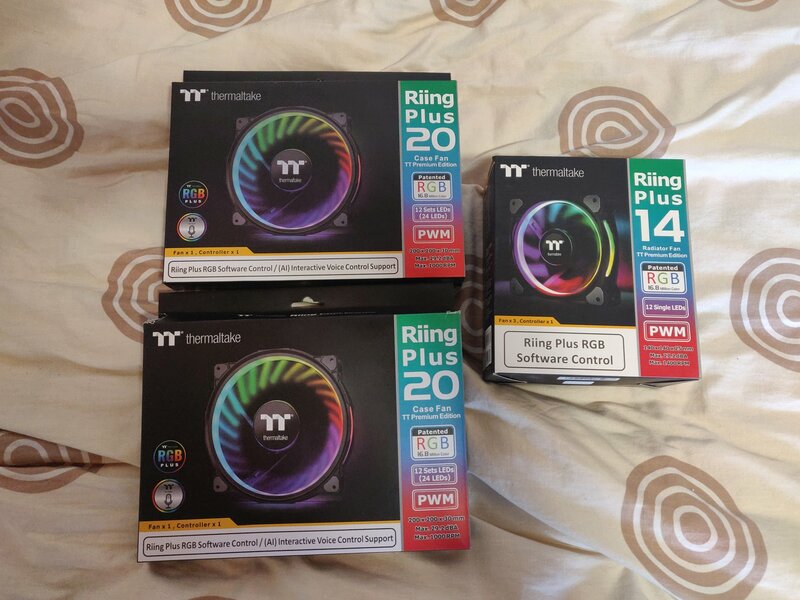 If my CPU is die because your fans is not spinning correctly I complain to whole team! I have exactly the situation. Bought two sets, not so long ago less than a month ago. It looks like a manufacturing defect. Do not contact tech support. They are silent, but one answer.